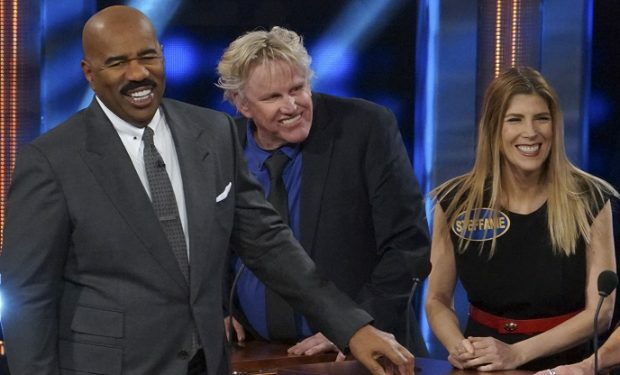 Who Is Gary Busey’s Godson, Musician Teddy Jack on Celeb Family Feud? 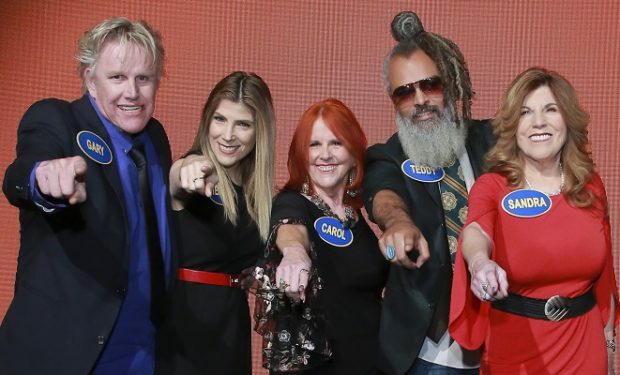 Who Is Gary Busey’s Godson, Musician Teddy Jack on ‘Celeb Family Feud’? Gary Busey is known as an actor. The 74-year-old was nominated for an Oscar for his starring role in the 1978 film The Buddy Holly Story. But he launched his career in show biz as a musician. He was a drummer in The Rubber Band who went by the name(s) Teddy Jack Eddy. Busey, as Teddy Jack Eddy, appears on several Leon Russell recordings. Russell was a prolific songwriter who was inducted in the Rock and Roll Hall of Fame and the Songwriters Hall of Fame. The late great celebrated musician performed and toured with everyone from Joe Cocker and George Harrison to Elton John and Willie Nelson. His songs have been covered by many including “Delta Lady” (Joe Cocker), “Superstar” (The Carpenters), “A Song For You” (Amy Winehouse), and “Shine a Light” (Rolling Stones), among others. Russell died in 2016 at the age of 74. We bring up Busey’s music career because he’s competing on Celebrity Family Feud and is bringing his godson Teddy Jack with him. Yes, Gary Busey’s godson bears the famous actor’s old musical stage name. Check out Busey in his Teddy Jack Eddy t-shirt! TEDDY JACK EDDY (aka @THEGaryBusey) is going to be on with @KennedyNation! Time to get out the BUDDY HOLLY STORY and crank it up! !